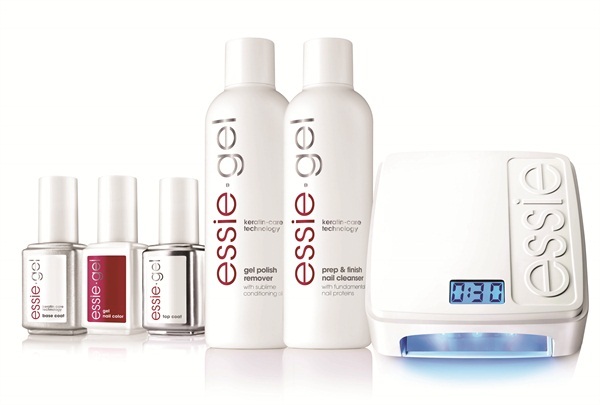 Essie Gel is designed to leave nails healthy looking and in good condition after removal. The state-of-the-art formula delivers up to 14 days of beautiful color and amazing shine, plus it boasts a unique keratin-care technology in each step, leaving nails healthy. The formula contains pro-vitamin B5, known to help condition and fortify, and an antioxidant vitamin E derivative known for its hydrating benefits.